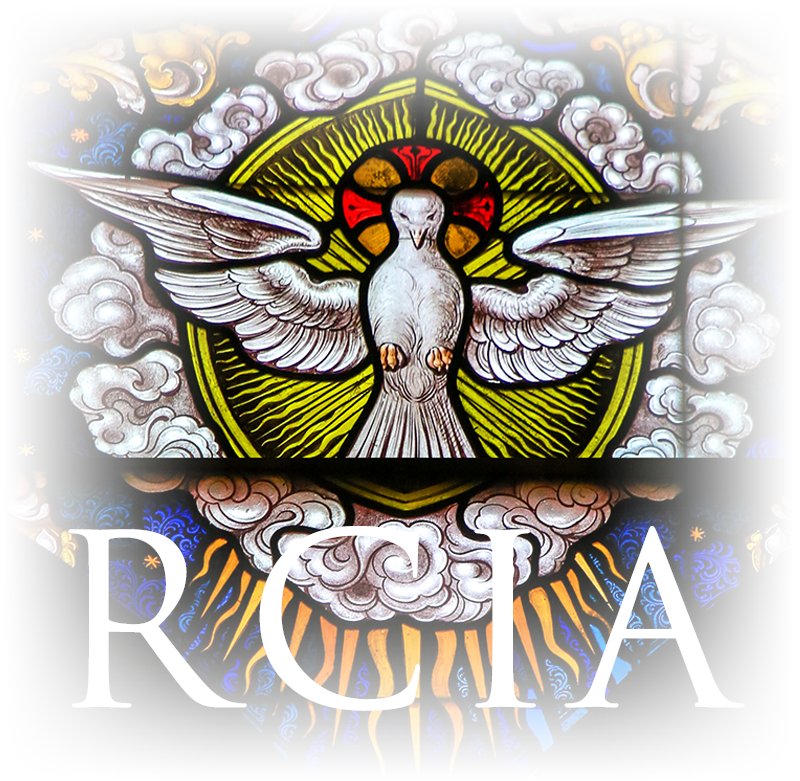 RCIA (Rite of Christian Initiation of Adults) is a process by which a non-Catholic is received into the Catholic Church, or a Catholic completes the sacraments of initiation. Classes take place throughout the school year. For information on Becoming Catholic or Christian Initiation for Children, contact Kelley Peffer via E-mail.